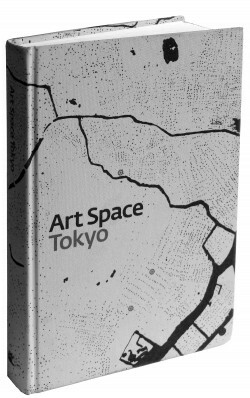 Art Space Tokyo: An Intimate Guide to the Tokyo Art World, by Ashley Rawlings, Craig Mod, Takahashi Nobumasa, Chin Music Press, 2008 (Seattle — Tokyo), hardcover 272pp. That may be true, but AST is essentially one big conversation between the shapers of Tokyo’s contemporary art community, full of ideas and opinions, analysis, history, characters and spirit. Here is a book that attempts to chart the ever-shifting Tokyo art scene since the early ‘90s via essays and interviews with curators, collectors, artists, journalists, art fair directors, critics and bloggers. Their multiple perspectives are woven around the core of the book: twelve art “spaces” (galleries and museums) that the book’s “assemblers” find particularly unique, and about which they frame this open-ended discussion. The spaces could not be more different in appearance and approach, from 21_21 Design Sight, a “giant workshop”; to Gallery éf, a 140-year-old kura that promotes young unknown artists; to Tokyo Gallery + BTAP, a famous long-standing Ginza gallery with an art project in Beijing; to Nakaochiai Gallery, a renovated house in a residential area that shares art with the neighborhood; to Miyazaki Hayao’s cozy mini castle of animation, the Ghibli Museum. 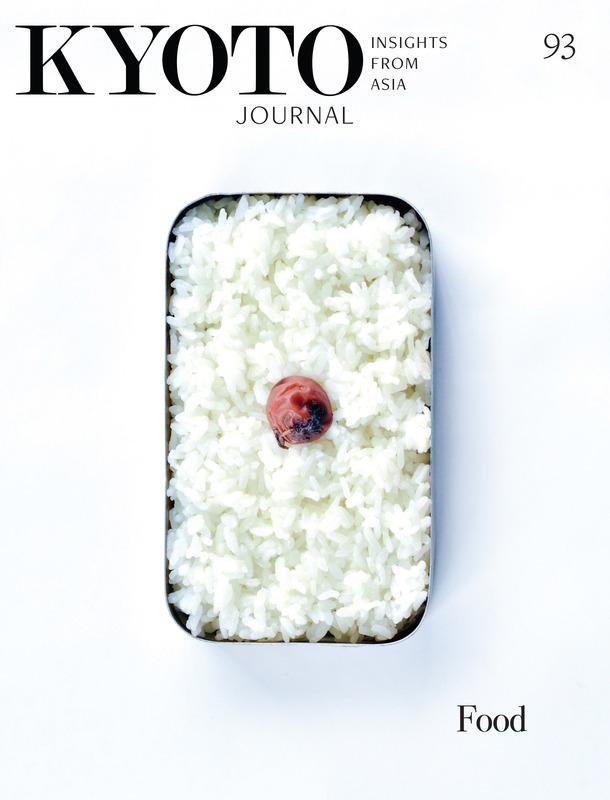 AST is rounded out with essays on art criticism, history, alternative art spaces, media, Tokyo graffiti, and Murakami Takashi. At first I was unfamiliar with many of the artists mentioned in the book and wanted to see their work. But the AST creators wisely limited their scope, for this is a book about the entire edifice of the art scene. 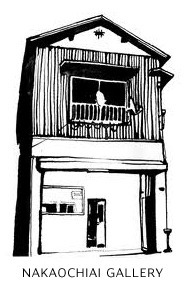 The book’s finely crafted maps accompanying each art space, its tips on where take a stroll, where to get a good cup of Joe or tasty bowl of curry, reveal an abiding love and curiosity for the city. AST is a beautifully executed book, from the exquisite typography to the cloth-bound cover with Craig Mod’s cool image of Tokyo chome and water, to the lovely ink portraits of Takahashi Nobumasa that enliven each chapter. Hats off! I will slip this volume in my backpack for my next trip to Tokyo, which will surely include visits to some of the galleries reviewed in its pages.